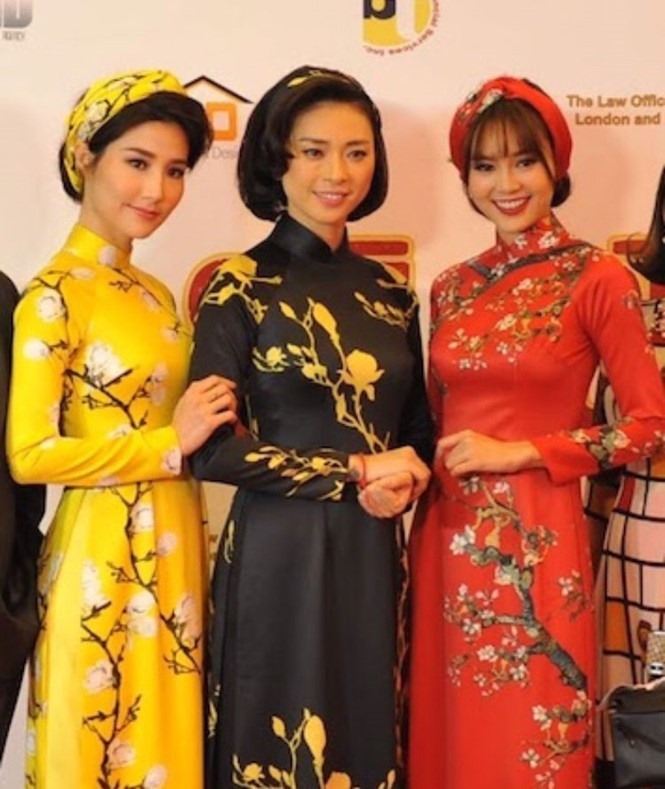 HÀ NỘI — Nearly a year after it was first screened in Việt Nam, Cô Ba Sài Gòn (The Tailor) produced by renowned actress Ngô Thanh Vân has been entertaining audiences at the Regency Theatres Westminster 10 (Goldenwest Westminster) in California. The Tailor was directed by Kay Nguyễn and Trần Bửu Lộc, and tells the story of a young, arrogant girl named Lan Ngọc in the 1960s. She was born into a family of tailors who specialised in making áo dài (traditional long dress). She looked down on the career, but by some kind of miracle, travels to the future and meets herself a few decades later. She witnesses the tragedy of her family’s trade in the future, which resulted from the fact that she had turned her back on the craft. She then realises the value of the traditional career and learns respect for the long dress. It stars Ngô Thanh Vân, Ninh Dương Lan Ngọc, veteran actress Diễm My and People’s Artist Hồng Vân. It includes 3D effects with a soundtrack by popular singers.